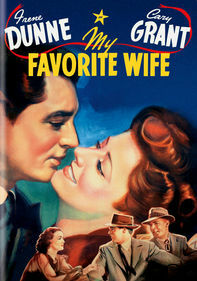 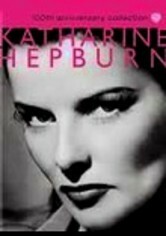 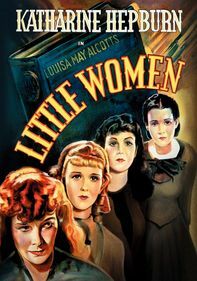 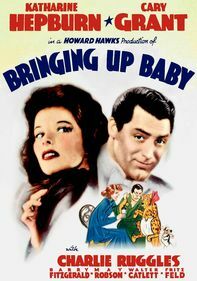 Disguising herself as a man, Sylvia Scarlett (Katharine Hepburn) boards a ferry with her improvident father (Edmund Gwenn) to smuggle some expensive stolen lace and sell it for a handsome profit. 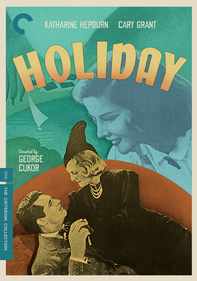 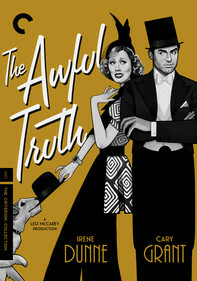 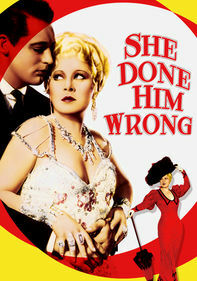 But complications ensue when the duo hooks up with a rakish jewel thief (Cary Grant). 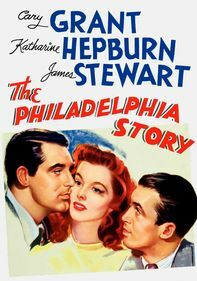 This classic comedy is notable in part for a then-scandalous on-screen kiss between Hepburn and her female co-star, Dennie Moore.